At CW Marketing, we use varied search engine marketing activities to help ensure our clients websites are visited by highly targeted individuals who are looking for their products and services. One of our ‘go to’ methods is Google AdWords pay per click (PPC) online marketing because it allow our clients to target their audience via various online search terms, which are appropriate to their brand. 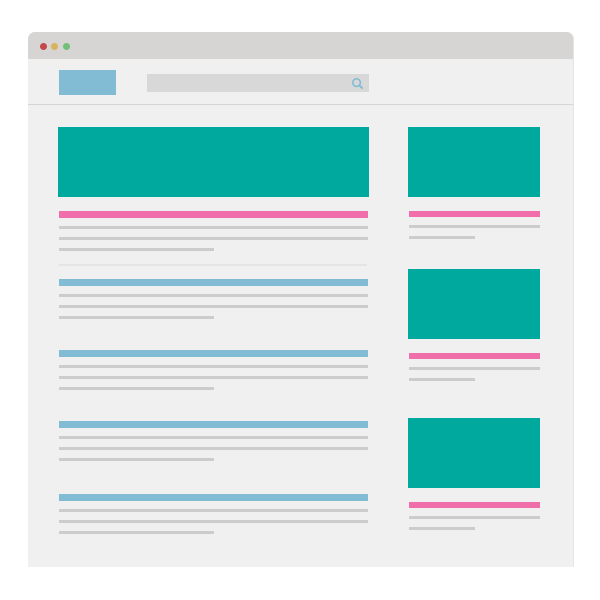 The flexibility of the adverts means you are able to amend when your ads appear by time of day, language, location, browser, device type and more! How can CW Marketing help with Adwords management? Creation of various campaign types including; search, display, video, shopping etc. *Normally only available to businesses who are using Google AdWords for the first time. Efficient marketing that can be instant and only charged once an individual visits a website or makes a call to the business. Our Google AdWords support can be offered on a ‘one off’ consultancy basis, which is charged on a per hour basis. Alternatively clients can subscribe to our retained management service that ensure campaigns are regularly reviewed and adjusted to ensure KPI objectives are met, and in most cases, exceeded. 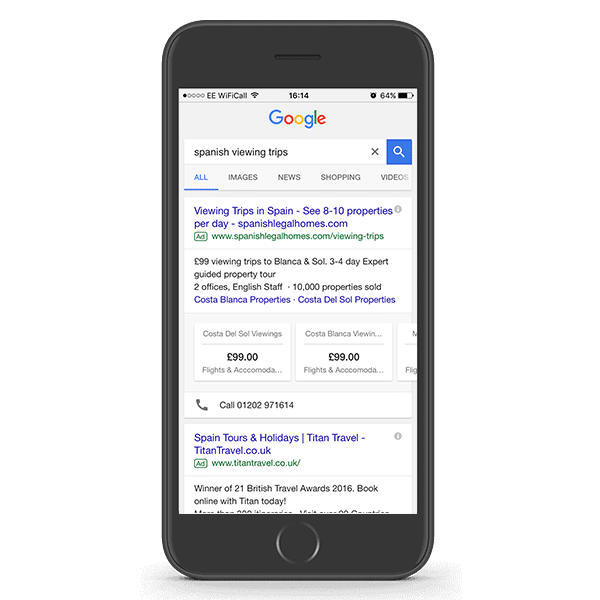 To discuss how AdWords could benefit your business, or to receive a free initial audit of an existing campaign(s), please contact our friendly team on 01202 888200.